Ain Zara since Monday has been witnessing violent clashes between the government forces and the so-called seventh brigade militias from the nearby city of Tarhuna. Amid intensified clashes between militants and government forces in Libya, four hundred inmates of Ain Zara prison in the Libyan capital Tripoli escaped on Sunday, confirmed the Judicial Police Department of Libya's Ministry of Justice. Search for the escaped inmates is currently underway, the statement added. 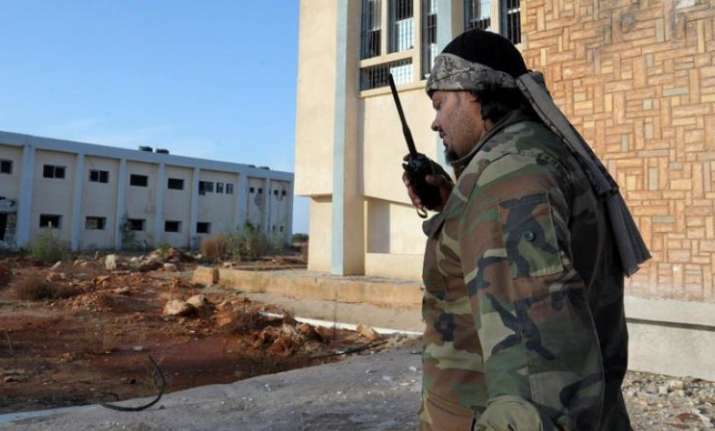 Located in southern Tripoli, Ain Zara since Monday has been witnessing violent clashes between the government forces and the so-called seventh brigade militias from the nearby city of Tarhuna, some 80 km southeast of Tripoli. According to the Ministry of Health, the death toll in the clashes has so far reached 41, with 123 injuries.